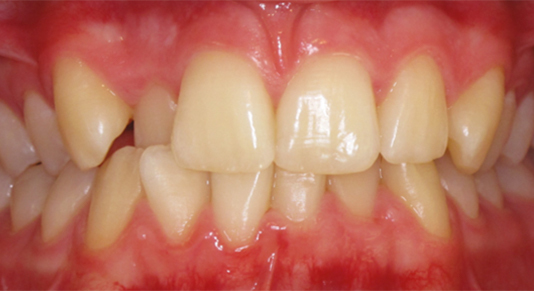 Do you want beautiful straight teeth with Inman Aligner? Sloan Dental is proud to be bringing the revolutionary Inman Aligner to Bishopton and Carfin, and we already have plenty of experience offering this treatment to our patients. Inman Alignment isn’t suitable for everybody, however, so call us today to arrange a free assessment to find out if you can have a perfect smile in a matter of weeks, or if we can find another way to bring about a smile you’ll love. A: The Inman Aligner is a revolutionary way to straighten front teeth in as little as 6-16 weeks and as with most new innovations in oral aesthetics, here at Sloan Dental, we provide this treatment. The Inman Aligner is a great stand alone treatment to correct crooked front teeth or alternatively, it can be used prior to further treatment such as veneers or whitening. Compared to traditional metal fixed braces that need at least 2 years to work, the Inman Aligner is a fantastic alternative for those who want to align their smile quickly while keeping their teeth natural and in good condition. Q: How Is An Inman Aligner Fitted? A: Your dentist will take a mould of your teeth so that an aligner can be made to fit you perfectly and you will need to wear the aligner for 12-20 hours per day for up to 18 weeks depending on the desired result and the starting position of your teeth. You will have several check-up visits in this time and your new alignment will need to be supported by a retainer after the treatment has ended. Q: How Much Does Inman Aligner Cost? A: At Sloan Dental, we offer new and existing patients across Glasgow, Renfrewshire, Motherwell & Lanarkshire, a free initial consultation during which we can assess patients suitability for an Inman Aligner Teeth Straightening system. During your Inman Aligner free consultation, we will discuss how soon you should expect to see results, what results might be achievable, and just as importantly, your present and future dental health overall. During your Cfast braces free consultation, we will, of course, discuss the costs associated with Inman Aligner straightening. 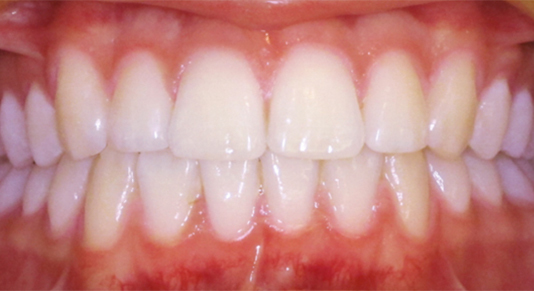 However, while it is true that Inman Aligner will not be covered by the NHS, patients need to remember that with Inman Aligner, they benefit from reduced overall dental appointments, expedited recovery times, and far less time spent feeling self-conscious over either crooked teeth or the visibility of a regular retainer.